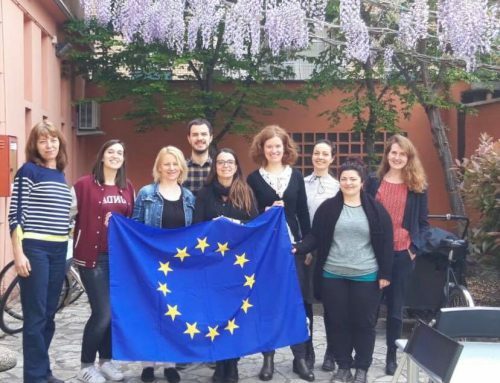 The 3rd transnational meeting of “VET-GPS: Guiding Tools for Professional Skills development in VET” was held in Vienna, hosted by Blickpunkt Identität an organization specialised in developing methods for integrating disadvantaged persons into the work life. The partners had the opportunity to analyse and exchange their views about the draft version of the “SUCCESS@WORK”, which is a “Toolkit for Professional Guidance and Coaching” including a soft skills self-assessment tool, a soft skills development programme and counselling guidelines to support counsellors in the guidance and coaching trainees. A second session was dedicated to the discussion of the “YOUTH EMPOWERMENT, Soft Skills Guide for Trainers” a training programme with theory, exercises and activities which will be circulated to VET Professionals (trainers, counsellors and/or tutors) to be used in their daily classes, aiming at developing trainee´ soft skills aligned to their needs and profile. Finally, the third document that partners finished is a “Manual for Soft Skills development for young people”, which is a manual providing the guidelines, information and resources, allowing trainees to successfully assess their competences. During the third transnational meeting, a workshop was facilitated to define the quality framework and platform for the cooperation in the VET system. 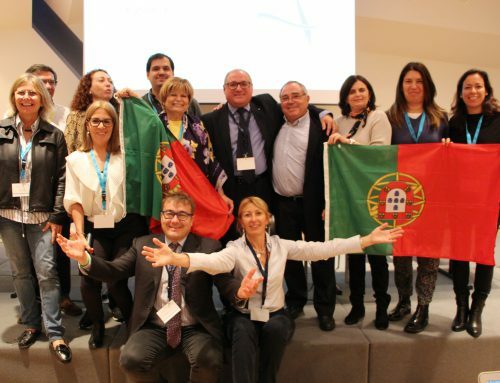 The quality framework aims at promoting the cooperation and communication between different professionals from VET, not only between professionals from organisations and European countries but also from same VET college/centre, which doesn’t happen in all colleges/centres or not that often. 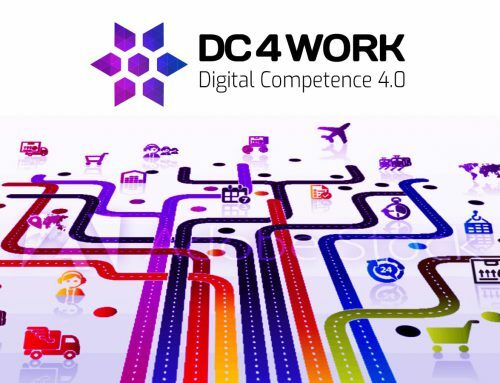 There will be multiplier events in Portugal, Spain, Italy, Austria this spring and summer and the final conference will be placed in Brussels this autumn. The partnership started to work towards the development of a wide set of tools, guides and materials addressed to trainees, VET managers, VET counsellors and VET trainers/teachers, in order to improve their soft skills, which are essential for their personal development, social participation and workplace success. 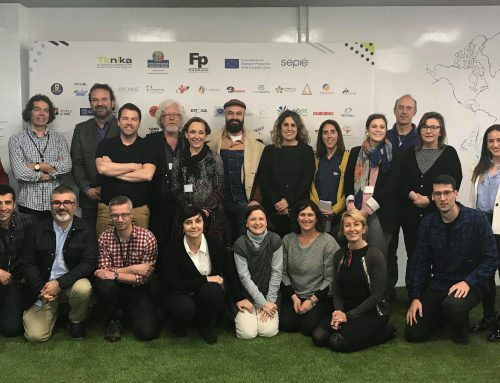 VET_GPS is a European funded project managed by a consortium of 9 partners coming from different EU countries: Portugal, Spain, Italy, Austria and Belgium and started in October 2017.